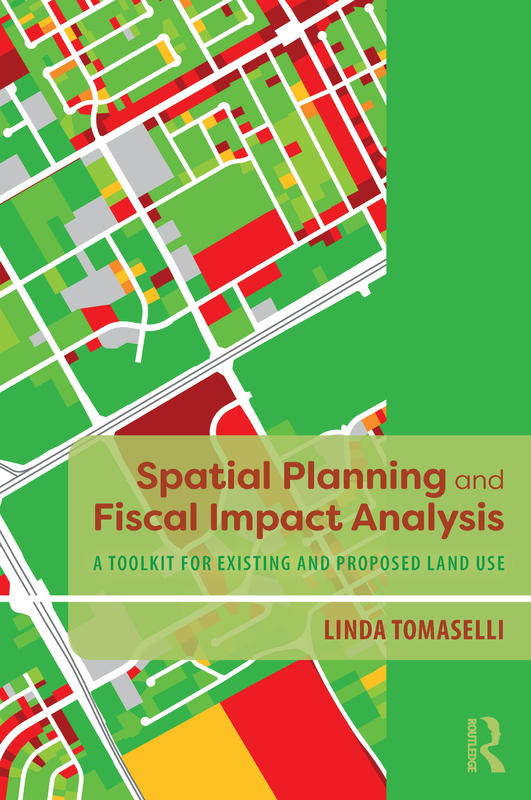 The Spatial Fiscal Impact Analysis Method is an innovative approach to measure fiscal impact and project the future costs of a proposed development, recognizing that all revenues and expenditures are spatially related. The Spatial Method focuses on estimating existing fiscal impacts of detailed land use categories by their location. It takes advantage of readily available data that reflect the flows of revenues and expenditures in a city, using the tools of Geographic Information Systems (GIS). The result is a comprehensive yet transparent database for measuring existing fiscal impacts and projecting the impacts of future development or redevelopment. This book will provide readers with guidance as to how to conduct the Spatial Method in their own cities. The book will provide an overview of the history of fiscal analysis, and demonstrate the advantages of the Spatial Method to other methods, taking the reader step by step through the process, from analyzing city financial reports, determining and developing the factors that are needed to model the flows of revenues and expenditures, and then estimating fiscal impact at the parcel level. The result is a summary of detailed land use categories and neighborhoods that will be invaluable to city planners and public administration officials everywhere.